Works with existing Roku Devices. 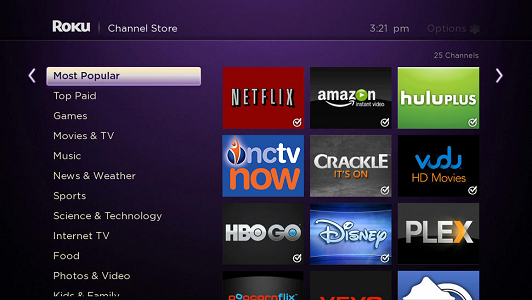 Portable – easily take your Roku to another room or location. *Requires NCTC internet connection of 12Mbps or higher per device for optimal service. 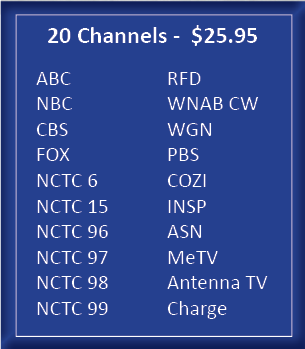 Hundreds of free channels featuring movies, TV, sports, music and more. Comprehensive search across all channels to find what to watch. Choose the device that is right for you.